Is there anything better than a cup of tea? 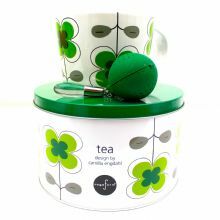 Drinking from this Swedish designed cup with its own cup tin container will make tea time even more desirable. Enjoy. "From Rugby with Love" our very own design, made by British craftsmen from hard wood with antique finish. A memorable gift that is meant to last forever. Scandinavian inspired, black salad bowl, white on the inside with bold coloured bottom. This is as dramatic as salad bowls get. 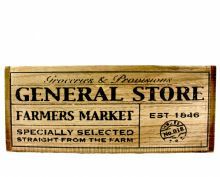 Perfect for adding interest to a table setting or simply as a conversation piece. 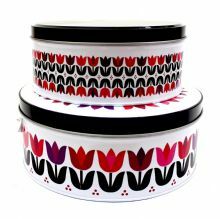 Designer tins a set of 2 with fuchsia and purple tulips. These tins are not just for storing things. They are lively display accents to a room or kitchen..
A classic design with a sleek minimalist twist. 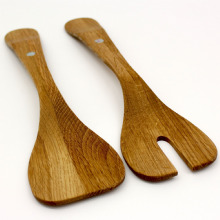 This designer salad serving set adds sophistication to the conundrum in the bowl. Sure to please even the most discerning taste. Great way not only to store your napkins, but anything else. Deep and strong this box can hold lots and will sit beautifully in any room. Great way not only to store your napkins, but anything else. Deep and strong this box can hold lots and sit beautifully in any room. Chocolates are special. Put them in a special box to make them more so. This chocolate tin in lavender squeaks of nostalgia and a touch of luxury. From days long gone, a tin recruited. Confectionaries will be appreciated as they are. But inside this confectionary tin, they would be extra special. 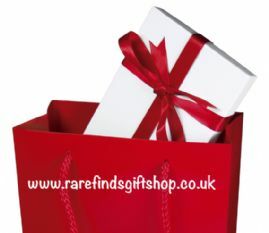 Perfect for gifting sweets. 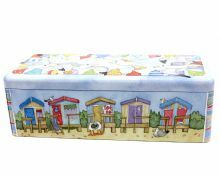 Seagulls, beach huts, beach chairs, this tin evokes seaside memories. Original watercolour design by British designer Emma Ball. A tin to keep and to hold. Crafted in Norther Ireland this Elm and Ash tissue holder in natural finish can be in any room. No more unsightly tissue boxes, give yourself a tissue dispenser that is stylish and forever.